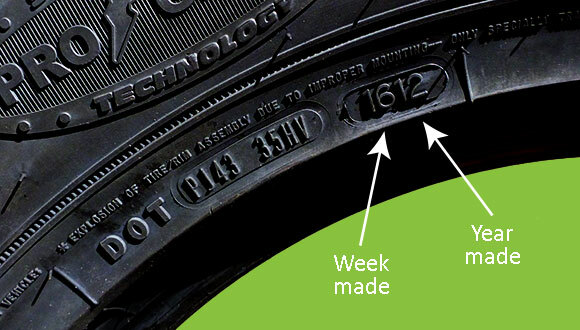 How can I tell if my tires are getting old? They have about 30000 mi on them. The tread still looks OK. The sidewalls look OK, but I don't really know what to look for. These are Karrier Loadstars. ST tires replace every 4 years. them is old. I wouldn't trust em. Or in my case LESS. Every TT tire I have ever blown was in it's 4th year. and I have scattered 3 across the interstate. 3 years is now my limit. You are being toooo thrifty. I change every three years. I can fix a tire on the road but I don’t want to do so. I go by this as well 5 to 7 years. A lot depends on exposure to the sun UV rays that dries tires out. A blow out can cause a lot of expensive damage.